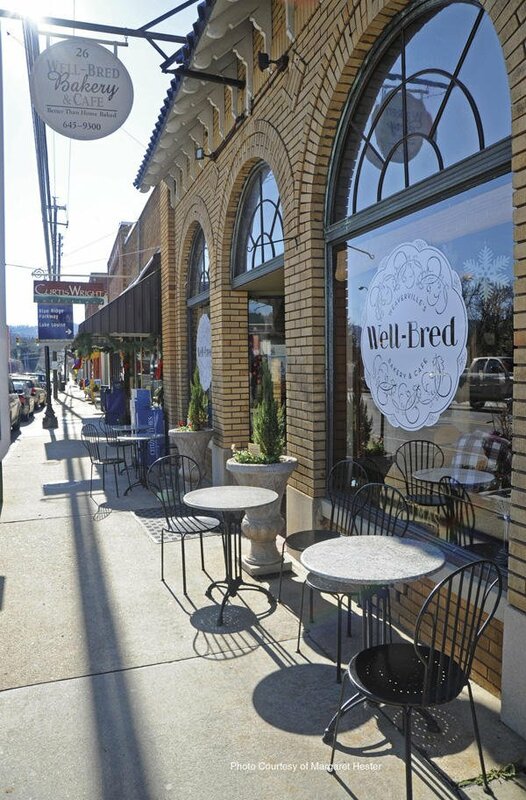 The town of Weaverville has its own economic base built upon a range of different business designed around the area's historical crafts, agriculture, and environment, from small independent eateries like Well-Bred Bakery & Cafe to Echoview Farm and Fiber Mill or Navitat Canopy Adventures. 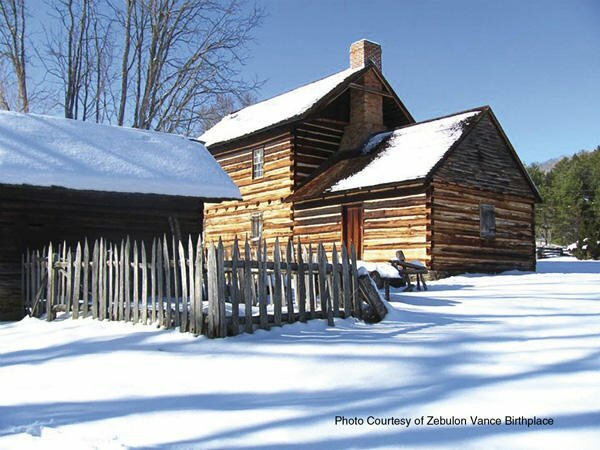 Weaverville is also home to two local breweries: Blue Mountain Pizza and Brewpub and Zebulon Artisan Ales. 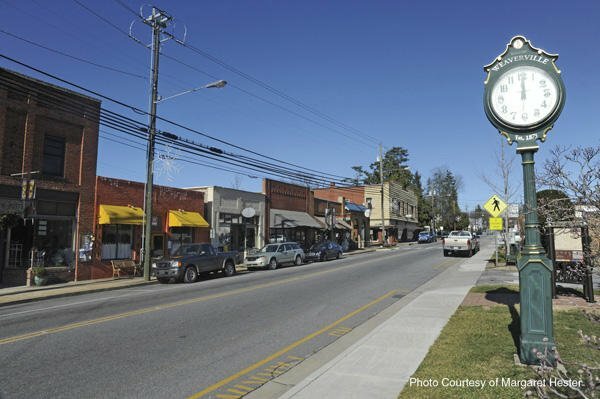 Weaverville has earned a reputation for keeping its neighborhoods clean and green. It's garnered the Arbor Day Foundation's Tree City USA certification every year since 1990, and in 2009, the foundation named it the top "Tree City" in the state. The town maintains Lake Louise Park, a hub of local recreation. The small lake is surrounded by picnic tables and shelters, outdoor grills, a playground, and a walking trail. 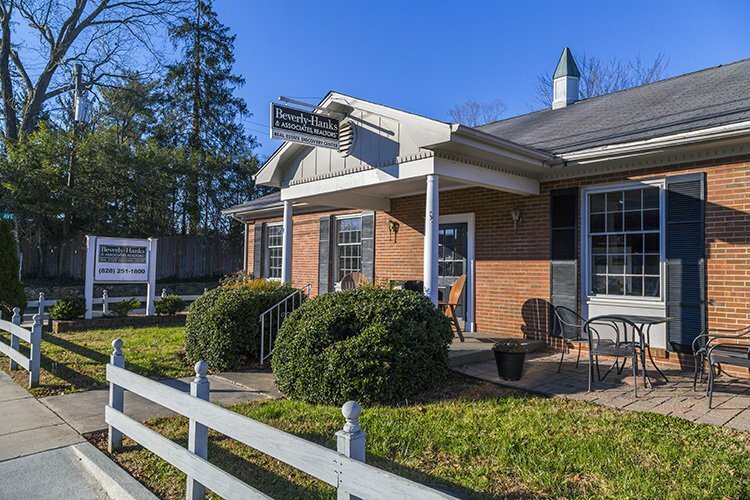 It's a perfect spot for family and community events, exercise, and romantic strolls.